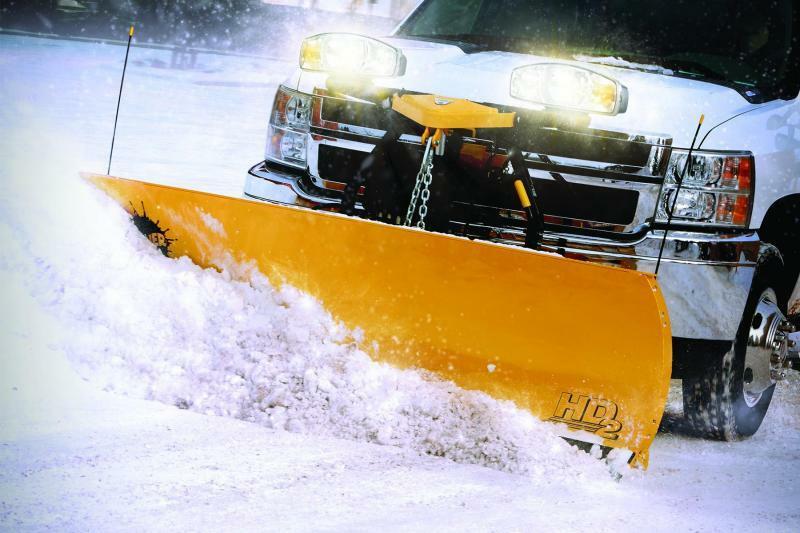 ****Come take advantage of end-of-season pricing!! Going fast!! 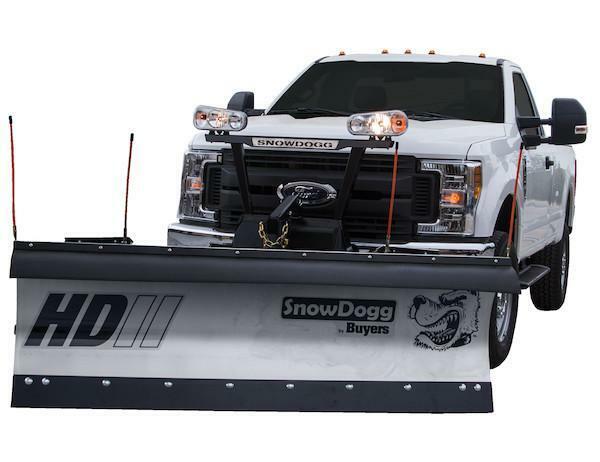 31" tall, 14-gauge moldboard features independent wing control and comes standard with a 6" high-carbon steel cutting edge, increasing wear resistance, and the poly wing cutting edges feature trip protection. The blade is also pre punched for easy accessory installation. 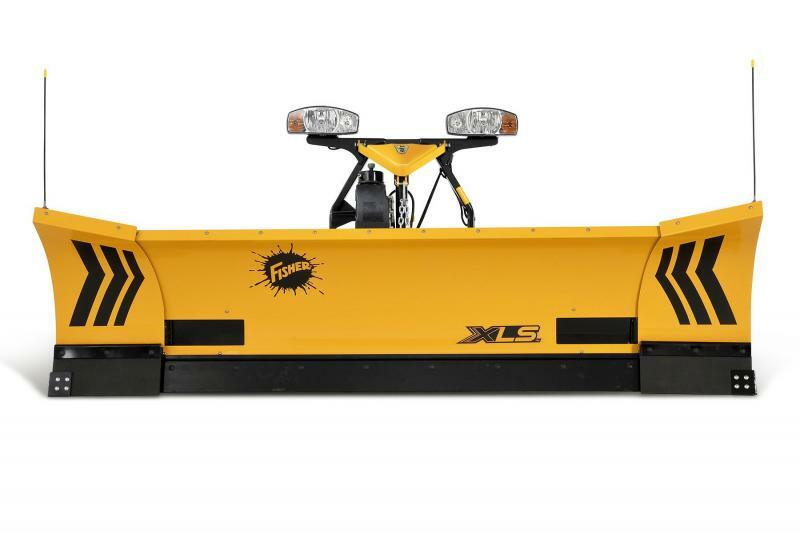 The 8' XLS retracted blade extends to 10'. Angle the 35" flared wings forward for an 8' 10" scoop position. 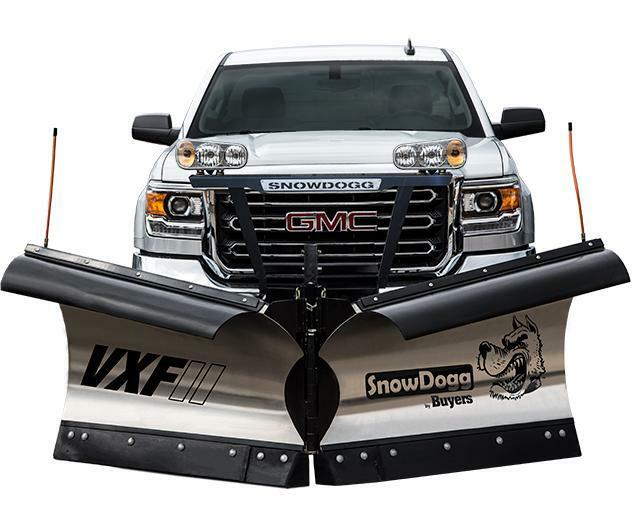 You can also angle the 36" flared wings forward for a 9' 10" scoop position. 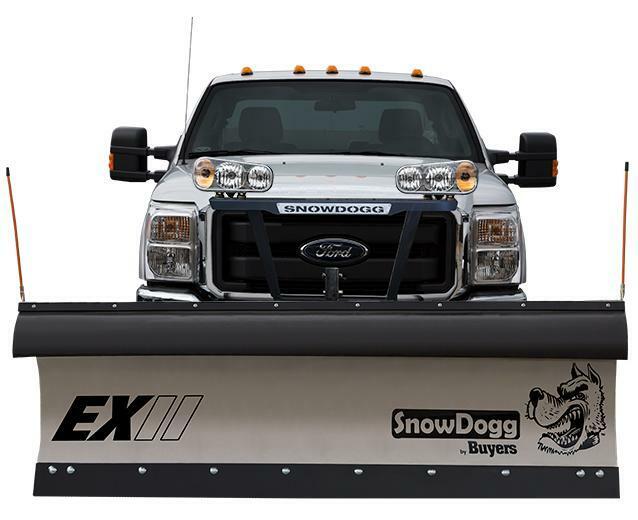 The next generation XLS snow plow features a heavy-duty torque tube and ten vertical ribs for substantial structural support. The tough construction of this channel provides rigidity and blade strength to eliminate buckling under extremely heavy forces. 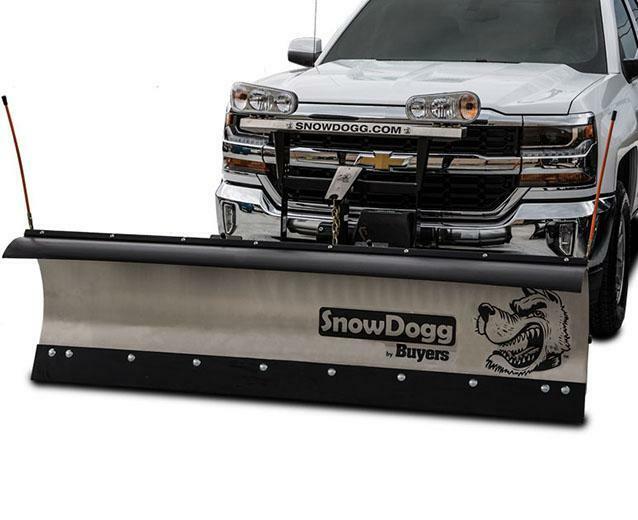 Hydraulic wing extensions slide laterally across the structurally reinforced slide box, constructed with 3/16" heavy-grade steel to maximize snow removal capacity without buckling. 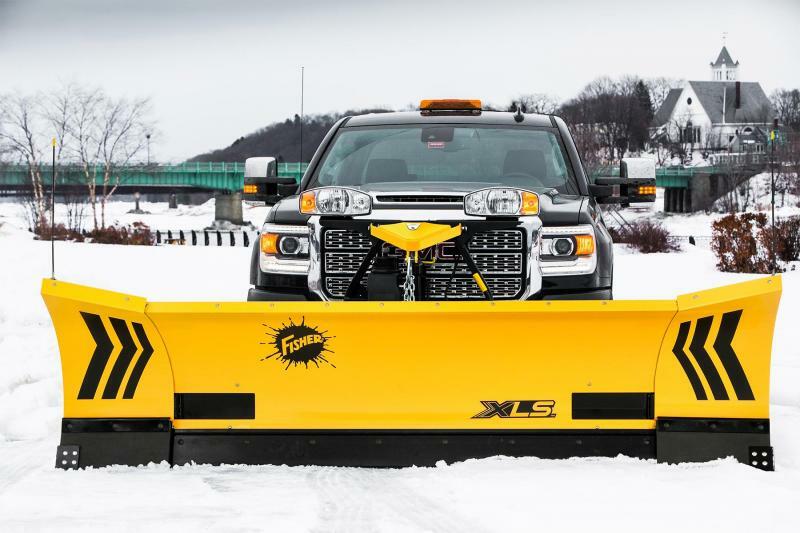 The XLS plows feature flared wings as tall as 36" to maximize snow plowing efficiency at the touch of a button with Retracted Straight, Expanded Straight, Windrow and Scoop modes. 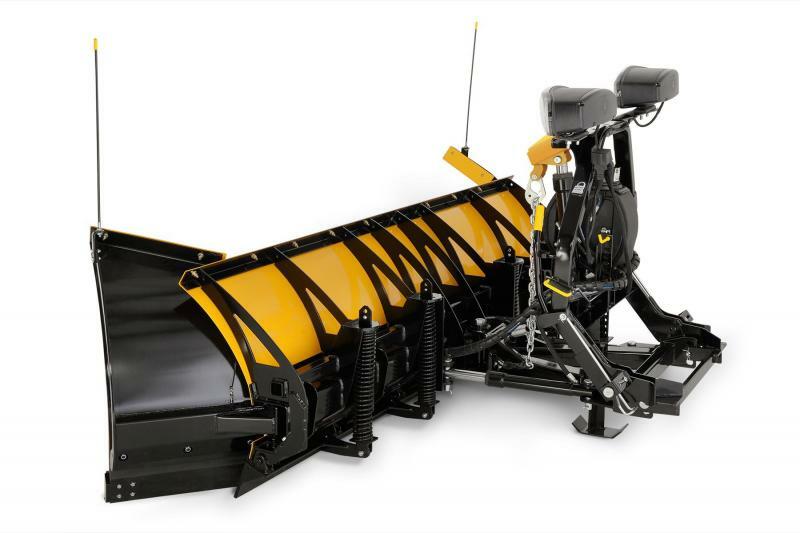 The flared-wing design can aggressively cast snow further while windrowing, making it the ultimate windrowing machine. 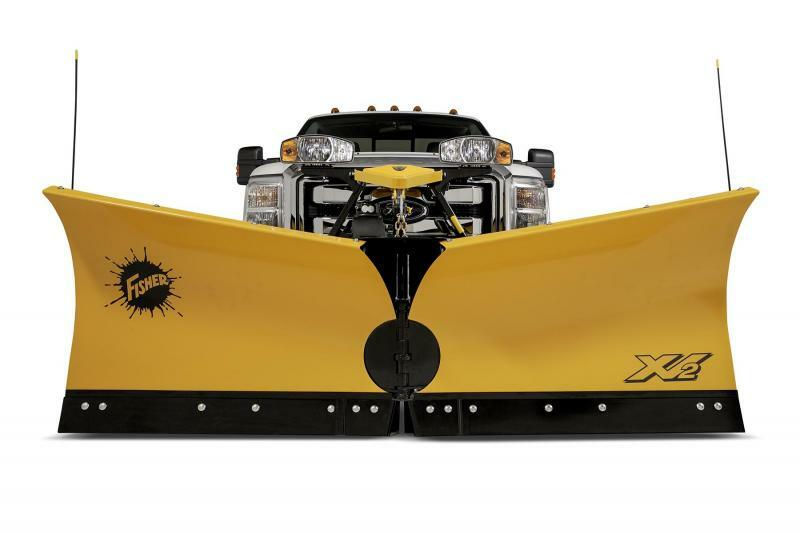 The wings expand forming an even larger plow to move more snow and can retract for transport. 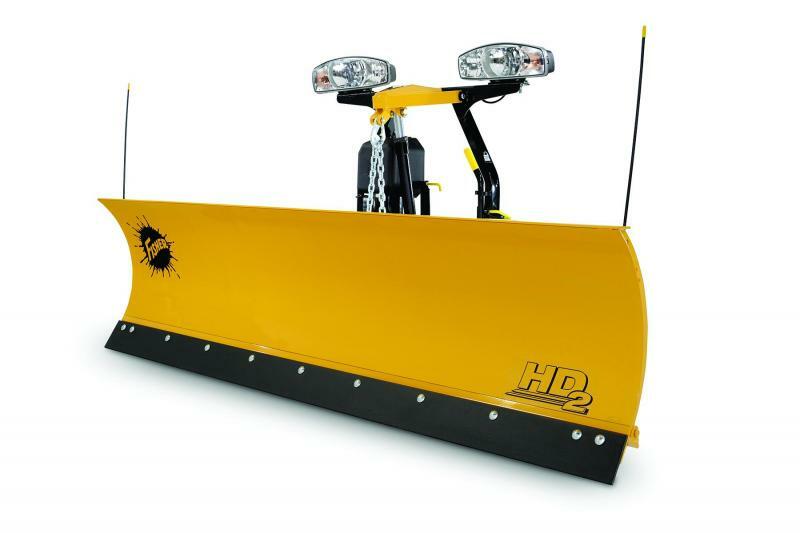 The flared wings can be controlled independently, quickly changing the plow configuration from retracted to expanded, to scoop and to windrow. 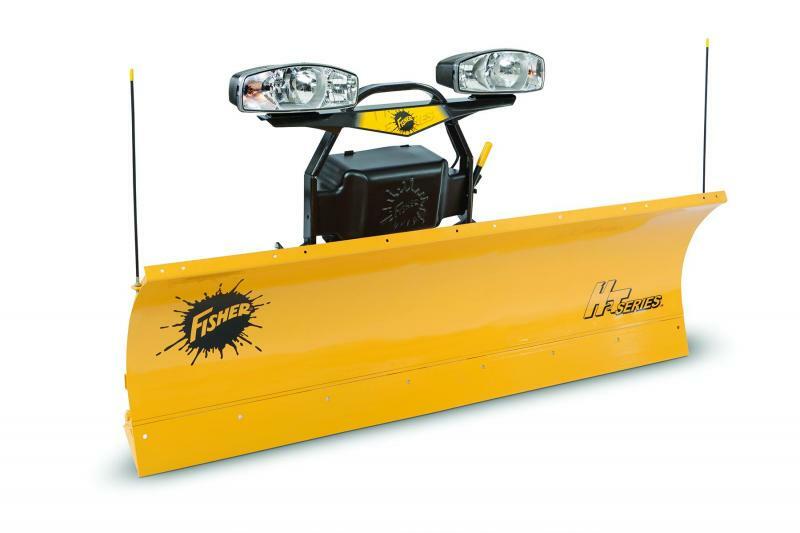 Fisher produce their own hydraulic system to ensure the highest standards of performance, quality and reliability, giving you a plow that is powerful, responsive and built to last. The FISHER trip edge uses compression-type springs that never require adjustment and will not wear out like extension springs. 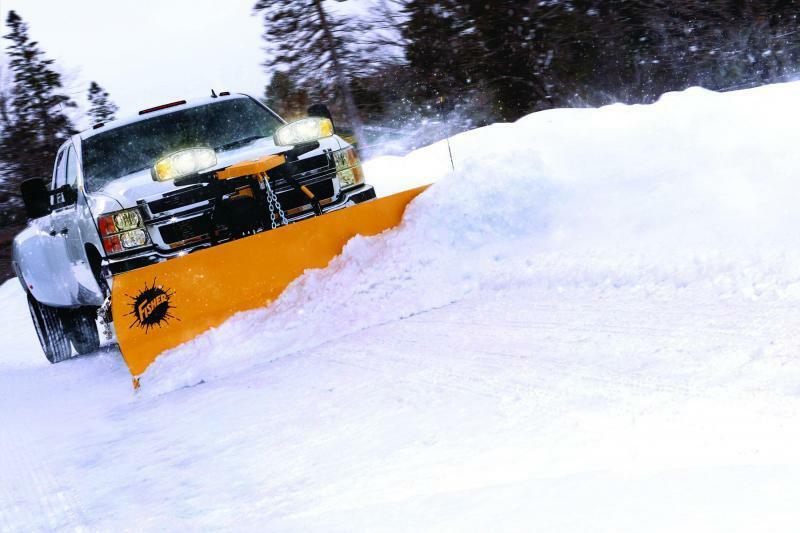 The XLS wings feature polyurethane cutting edges designed specifically to provide added trip protection. 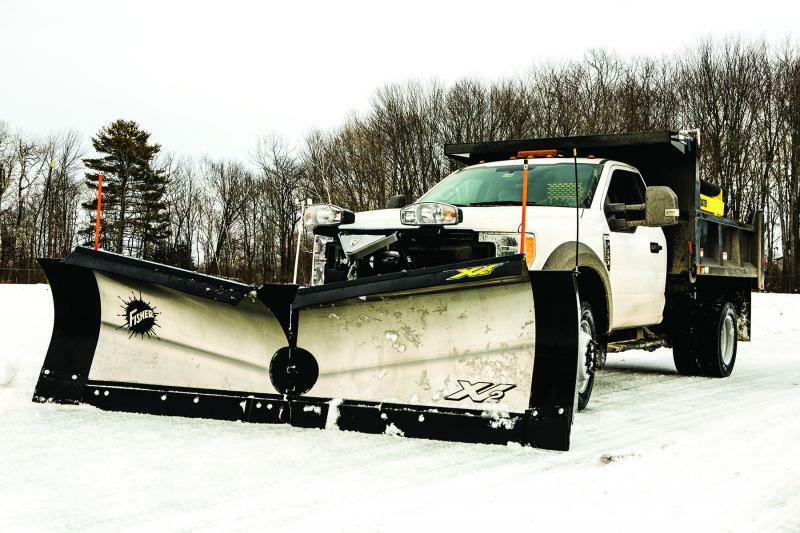 The reliable, mechanical attachment design of the Minute Mount 2 snowplow mounting system allows for easy hook-up with no tools required and no electrical switches to fail and leave you struggling out in the cold.